Our vacation to Bali wasn’t all delicious food and kite flying. I also cheated death. Fine. That might be a bit dramatic. But it sure felt like I could have easily died while scuba diving in Bali. Surprisingly, Bali is NOT listed here. Incomplete list, in my opinion. 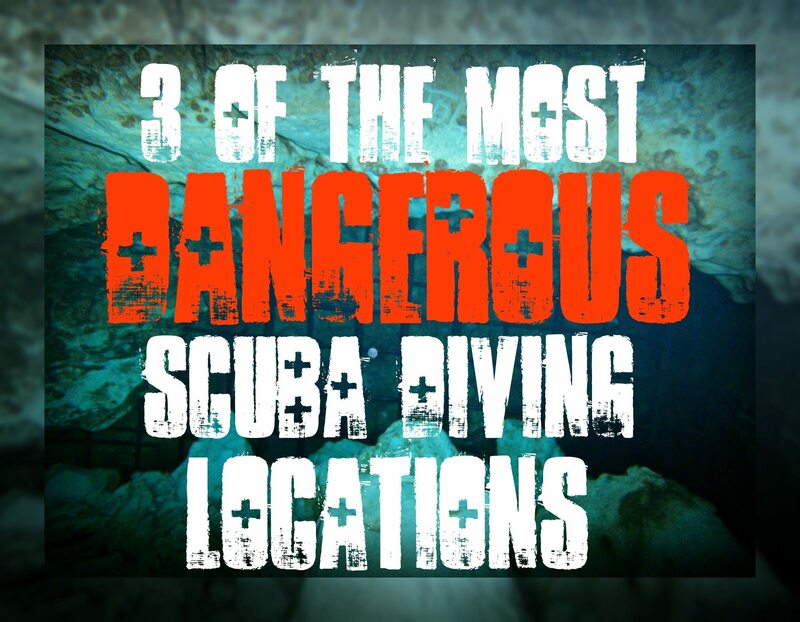 Here are four signs that scuba diving in Bali might not be for you. 1) Your PayPal account gets hacked. We went with Bali Diving in Sanur. They picked you up, took you to the dive shop for the paperwork, out on the boat, and then back to your hotel. They also allowed you to pay the deposit via PayPal. We paid the deposit for our three-dive trip, and it appeared to all work out fine. Then, a few days after we got home, I got a message from PayPal warning me that there had been unusual activity on my PayPal account. Apparently, someone with an Indonesian name and address had added themselves onto my account. I quickly changed my password and went in and deleted the extra name/address. 2) Your dive instructor doesn’t speak English. Regardless, in the case of Bali, it was actually a bit of a problem. Because I could not understand our pre-dive briefing, nor the instructions on what to do in the case of a strong current. And, of course, the current in Bali is strong. Like, really, really strong. 3) You sit on the beach before your dive for almost two hours. We were picked up from our hotel on time. There was some sitting around and waiting during the paperwork portion, but then we finally jumped in the van and went to the beach where we would be taken by a small motorboat to our slightly larger dive boat. Our dive instructor and porter took the bins containing our stuff to the shoreline and then….nothing. For whatever reason, our dive started very late. Annoyingly so. And, thanks to the limited English issue noted above, we were just left sitting in the sun without any idea as to what was going on or why we were starting so late. It kinda put us in a bad mood before we even got out on the water. 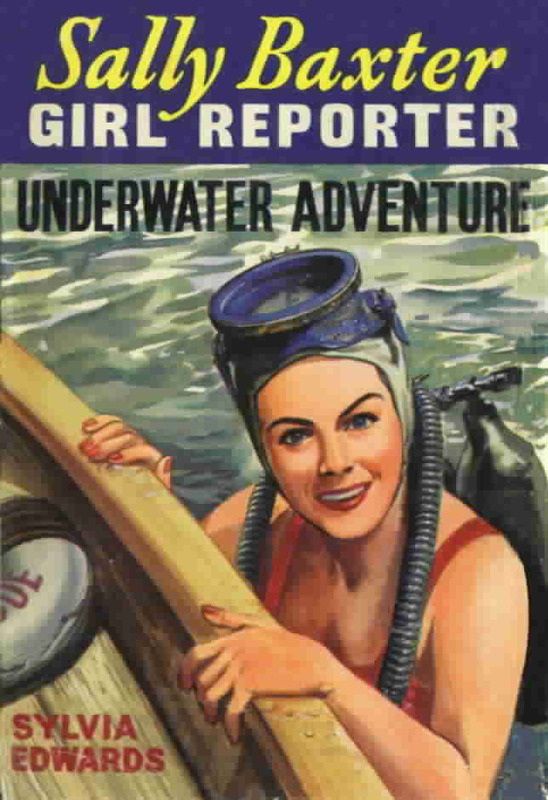 4) You are not a very, very experienced diver. We’ve been on around 25 or so dives. We’ve been diving in Costa Rica, Puerto Rico, and even did a live-aboard in Australia. I thought that made us intermediate divers. My assumption was not at all correct. I had read that the currents in Bali were very strong, but fine for an intermediate diver. Holy manta ray, the current was not just strong, it was send-you-hurtling-through-the-water-at-around-100-feet-a-second strong. On our second dive of the day, we swam against the current and I literally had to stop and clutch a rock formation and catch my breath for several beats. It was like climbing a mountain. I felt like Mama June chasing a jar of wayward mayonnaise that had rolled away from her. But that was a cakewalk compared to our third and final dive of the day which had us swimming with the current instead of against it. A drift dive. That’s when I had my near-death experience. Apparently, our instructor had said in the pre-dive briefing that if we felt like the current was too fast, we should find a rock to hold on to. Or swim sideways. Or something. I don’t know. That’s my point. I could not recall exactly what anti-hurling suggestions he had given us. And, how the hell am I supposed to know if a current is too fast? What exactly is too fast? Yeah, I was going really fast and didn’t have a clue how to stop myself, but honestly, I don’t feel like that particular sensation was all that unusual. Because most of the time, when we’re scuba diving, I feel completely out of my element and not at all in control of the situation. Which suggests a much bigger issue with me and scuba diving: I’ve never really gotten comfortable with the whole exercise. I like scuba diving because I’ve worked so hard at it. And it’s something that my perpetual travel buddy, XFE and I learned together, as a couple, which makes it so special to me. It’s also what makes me keep at it, even though I’m generally pretty scared during every dive. Sure, there are a few fleeting moments during diving where I finally relax and enjoy the peacefulness of all the beautiful scenery and being close to all the pretty fishies. It is quite soothing and beautiful. But then, something will happen that jerks me back into the immediate awareness that I could drown at any second. It could be water getting into my mask, or needing to adjust my weight belt, or bumping into some coral I didn’t see out of my limited peripheral vision, or feeling myself floating up without having done anything to cause that to occur. Add air to your BCD, let air out of your BCD, clear your mask, how much air do you have left, is that enough to do a safety stop and get back to the boat? It never ends. Apparently, it was also pretty scary for XFE to see me flying through the ocean, further and further out of his reach. That makes me even more despondent: realizing that I had scared him because of my own lack of common (diving) sense. I found myself trying to convince him that I had underestimated the whole Bali-current thing and not to make any rash decisions to give up on diving forever. About a month after our Bali diving experience, we did a tank dive at the National Aquarium in Baltimore for XFE’s birthday. It was great. A controlled dive in a small tank with no currents or non-English speaking dive instructors. Since there wasn’t much swimming involved, we didn’t burn through our oxygen quickly. We were able to stay down there for almost an hour. And the nice aquarium dive team rang a bell when it was time to come up. You didn’t even have to monitor your supply. Plus, there were kids waving to you through the aquarium glass. It was awesome, and I highly recommend it. Or, if you’re more of a daredevil, (perhaps you’re someone who is ok with changing their PayPal password after every transaction?) then go diving in Bali. Or wrestle a mayonnaise jar away from Mama June. I love this well written & genuine blog. just wondered if you would allow me to referrence it in a book I am written about scuba diving?